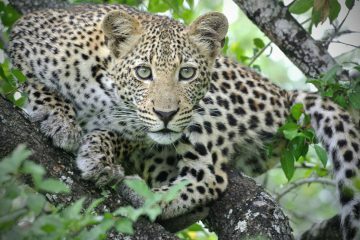 Budget African safari holidays with Ubon Safari! Thanks to the worldwide economic situation, taking a vacation in Africa has never been more exciting. There are lots of destinations to visit, places to experience, discover different cultures, heritages and food as well as exploring Africa’s fantastic wildlife. 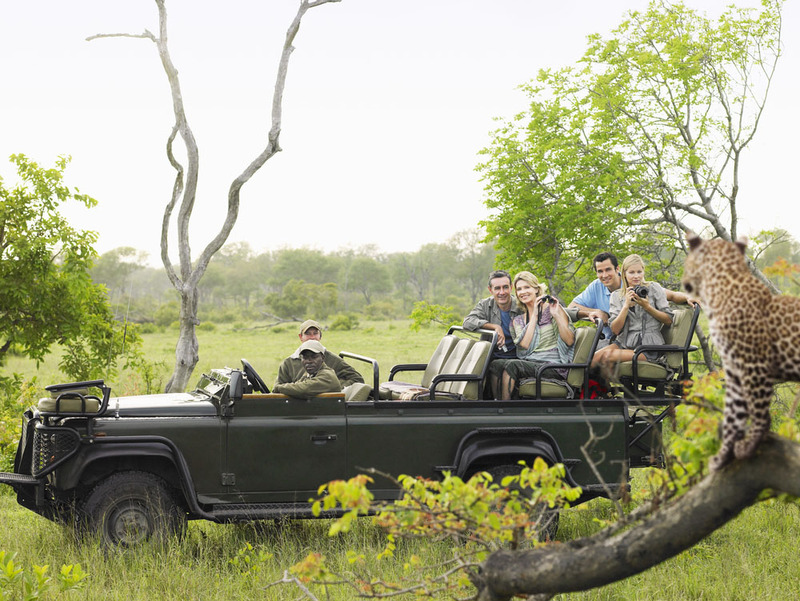 To budget for African safari holidays is a magical journey. Experience a trip of a lifetime by booking a short budget African safari (two or three nights / three or four days) to any of our destinations. Depending on the location, the number of days/nights and your chosen accommodation, budgeting for African safaris are available for below $1297 per person (prices are based on sharing). 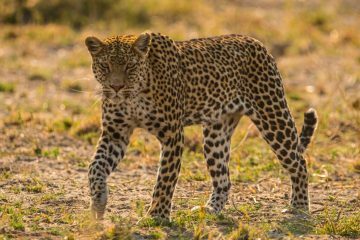 For example, you could spend two night and three days at the stunning national park of South Luangwa, Zambia from as little as $517 per person. 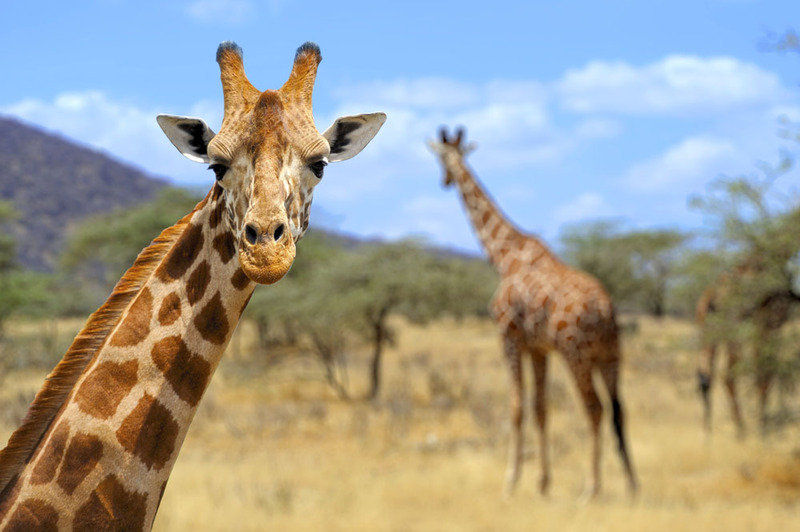 Explore Nairobi, Lake Nakuru and the Masai Mara in Kenya for three nights and four days well set you back from $597 (for camping) or $687 (for accommodation in a lodge is preferred) per person. 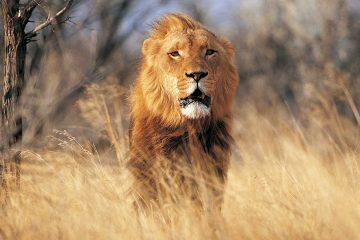 Spend three nights and four days to South Africa in the Kruger National Park for just $697 (camping) or $897 (lodge). Whereas, you could have luxury safari holidays in Zanzibar for the same length of time for only $697 per person! Our budget African safaris have never been better! Visiting Africa no longer has to be a dream. Whatever your budget is, choice of destination and diverse wildlife, we are here to help you make your budget African safari holiday experience perfect. 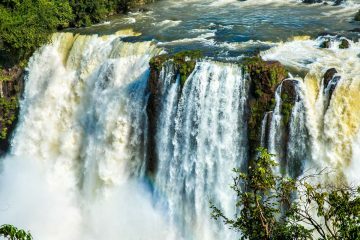 Looking through our suggested itineraries for various destinations or get more information on our budget Africa safari holidays, contact us by filling in our online form (any details you provide here will be treated with complete confidentiality). Needless to say, that Ubon Safari is one of the leading providers for luxury safari holidays in Africa.